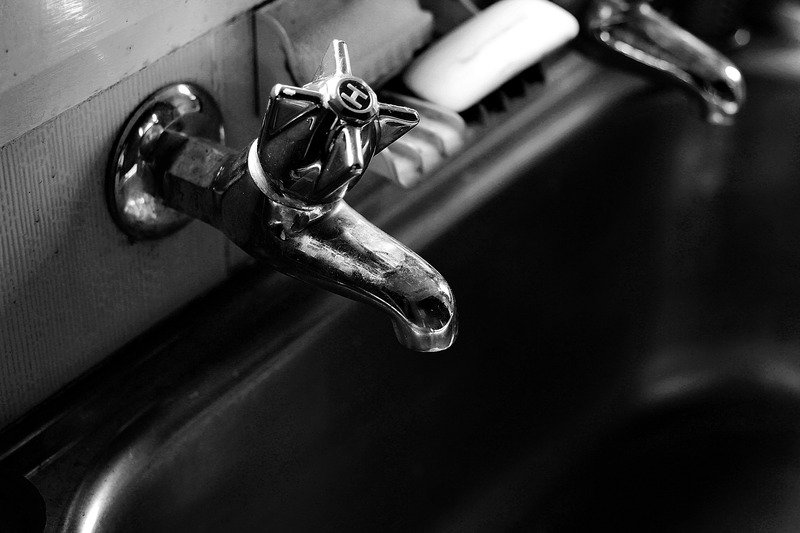 When it comes to repairing all aspects of your home's plumbing system, choose the locally owned business that takes pride in living up to its name. Whether you need assistance while remodeling your home or need a drain cleared, you can rely on the experienced staff at Good Guys Home Services. At Good Guys Home Services, it is our mission to be the best and most trusted plumbers in Fort Collins and along the Front Range. We meet this goal by offering services from a staff of highly trained and respectful people who care about you and your family. If you're in need of professional plumbing services, be sure to call the team that will provide you with individualized solutions and excellent customer service. 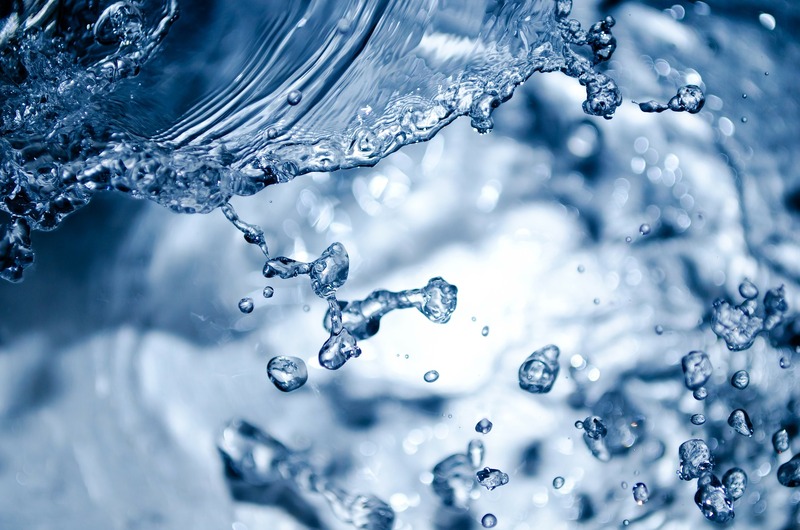 If you have water spewing from your pipes, our experienced staff members can handle it and make your service run smoothly. Call us whenever you have a plumbing concern. 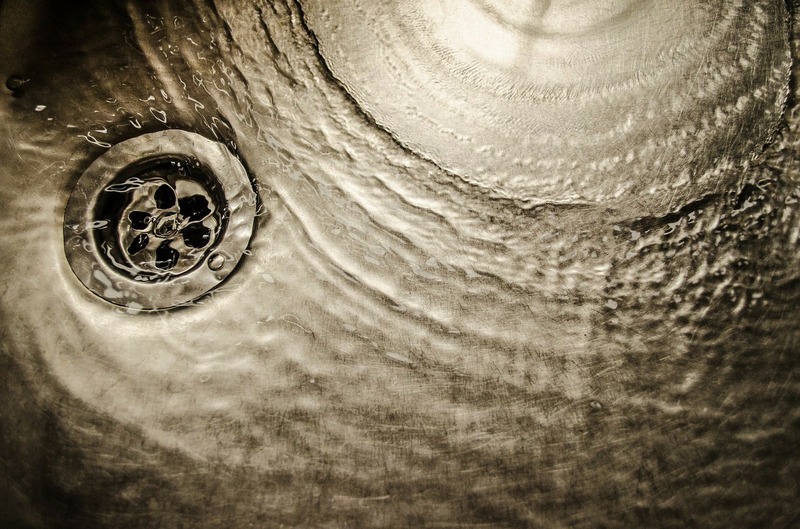 Once you've called us for your plumbing or drain concern, you won't be surprised by the price. 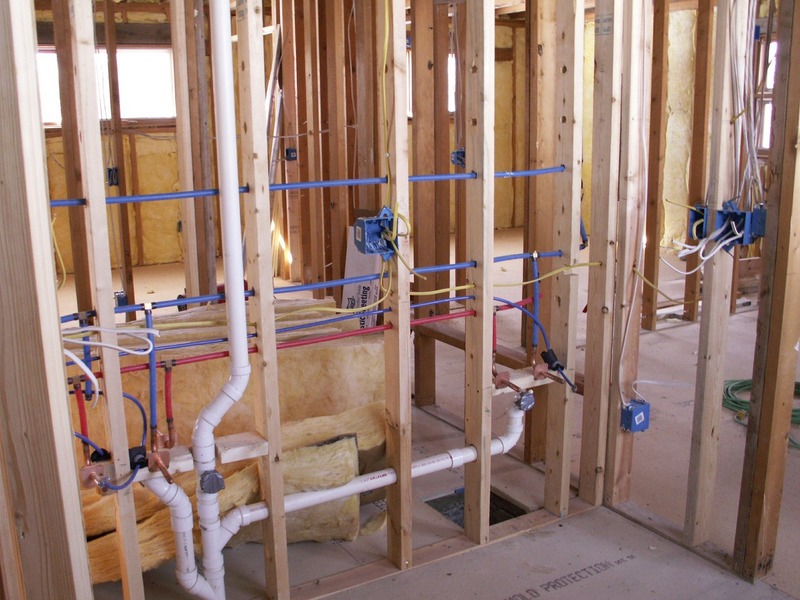 You'll receive a written estimate for your plumbing service before the work ever begins. Let our certified team provide you with consistent, quality plumbing services at affordable prices. 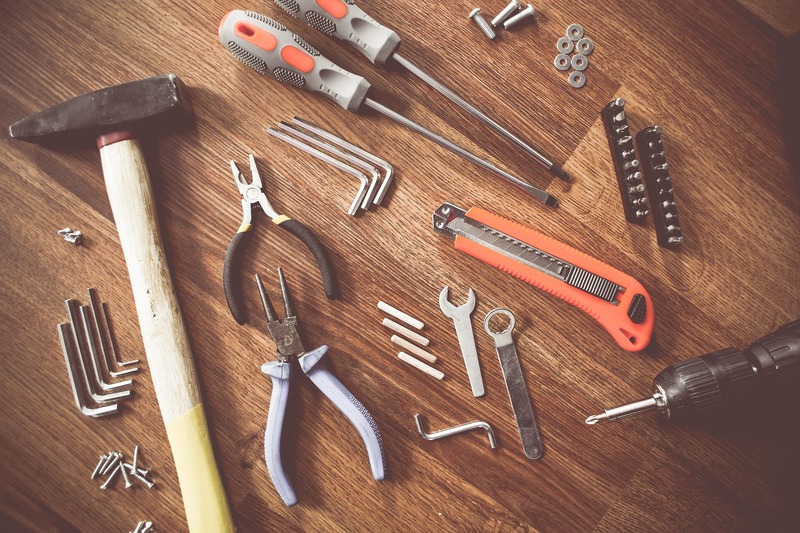 Are you a member of a maintenance plan? Get moved to the front of the line when you sign up! "Good Guys Home Services responded immediately, was on site within hours, gave us an estimate, and agreed that it would not increase even if he found the work took longer or needed more parts than anticipated. It did end up needing more parts AND taking longer, but the price remained the same. We would definitely call them again." 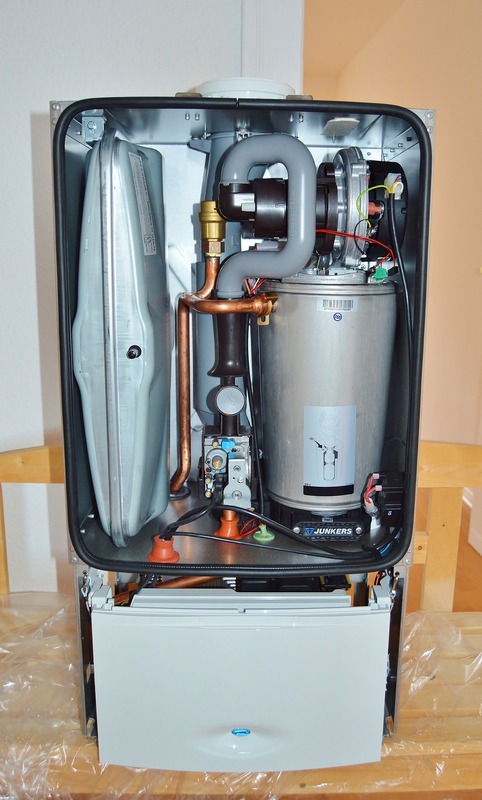 "Good Guys Home Services called me right after I requested information on my plumbing issue. They were very flexible with my schedule. He offered me 3 different options scaling on the low to higher priced range to fix my problem." "Very professional, friendly service. Good Guys Home Services made sure that exactly the right equipment was ordered to take advantage of the maximum federal energy rebate."